Do you have a friend who loves to try every beauty product? Does your sister enjoy pampering herself with the latest skincare? Maybe your aunt is a big fan of fragrances? And sure enough, your mom deserves a little beauty indulgences! 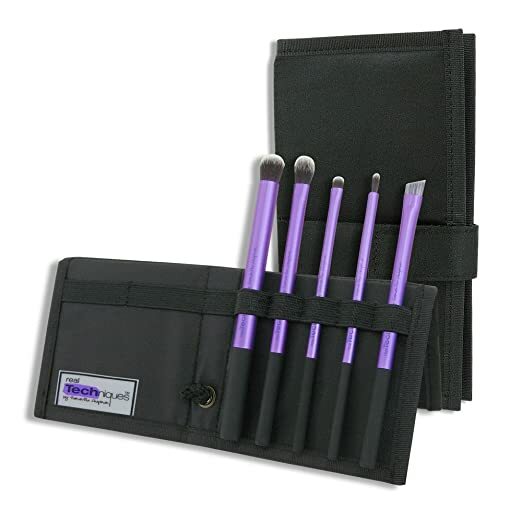 Here are top gift ideas for beauty lovers. Natural beauty kit pampers hands and feet! Made with hard-working natural ingredients. 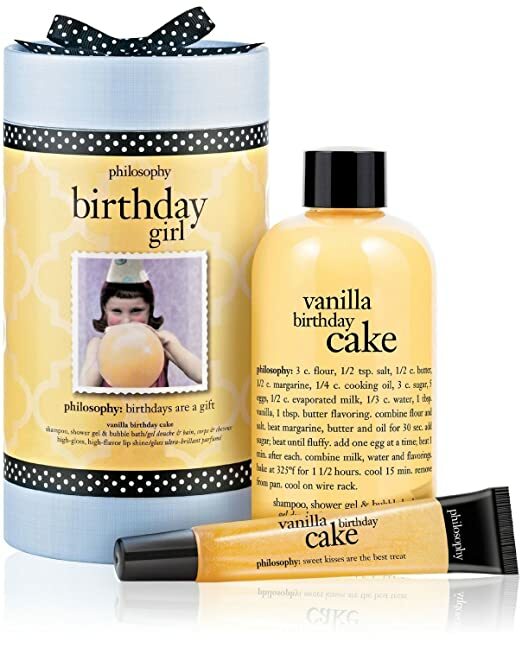 Need to get the beauty-lover a birthday gift? Why don’t you give her a vanilla birthday cake? 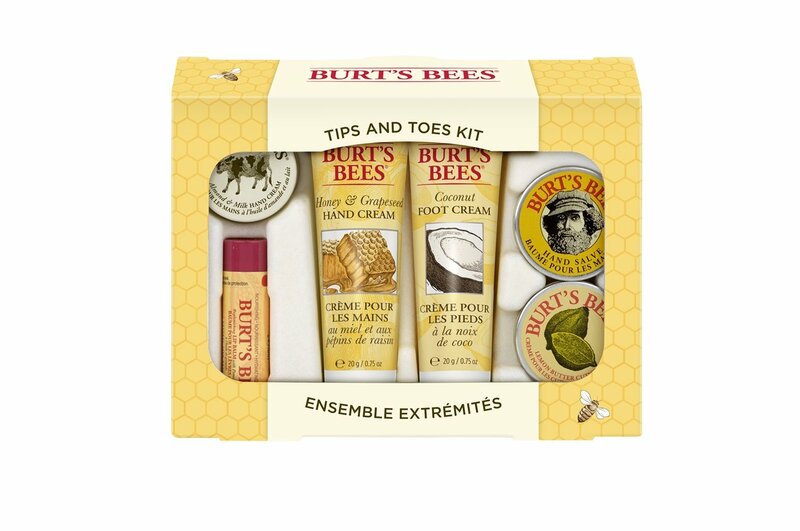 The set includes a multitasking, a 3-in-1 shower gel and a highly emollient lip shine. Give her a little luxury she deserves. 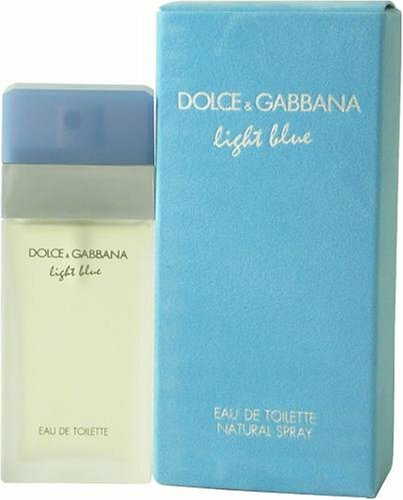 This Dolce & Gabbana is the ultimate gift. No time to go to the spa? This heavenly-fragrant Lemongrass and Eucalyptus set is a pretty close substitute. In case you don’t know, Shu Uemura is the Royce Royce of eye makeup. In Japan, the brand is the quintessential of makeup artists and celebrities. 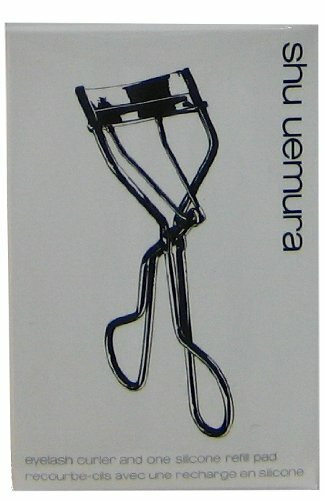 Naturally Shu Uemura makes a the perfect eye curler to accompany its eye makeup line. 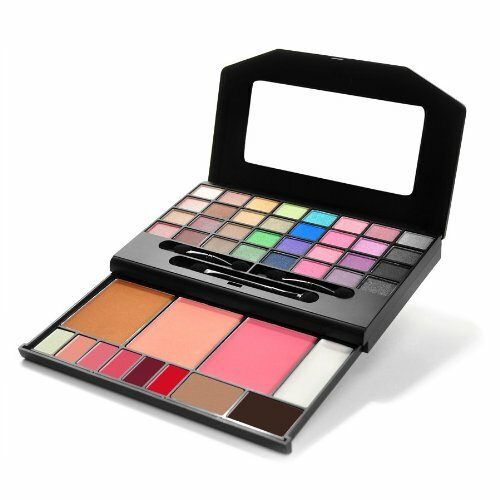 Do you have any more gift ideas for beauty lovers?